You can hardly step into a store without coming across side weld bags of some variety. Due to their cost-effective durability and the versatility of applications they can be used in, side weld bags have become very popular both in and outside the retail world. 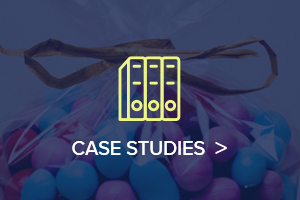 At Rutan, we have been helping companies with their flexible packaging needs for over 50 years. With so many options to choose from, we are happy to guide you through the types of poly bags and help you to determine which bag is best for your unique application. If you need an excellent general purpose bag at a low cost, side weld bags could be just the thing for your company. These bags are made from folded polyethylene sheeting, sealed on each side. This seal (or weld) can be used on flat and bottom gusset bags and is suggested for many retail uses. For more than 50 years, Rutan Poly has been creating custom side weld bags for a variety of applications. 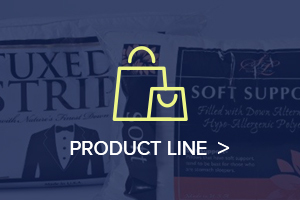 We have gained a solid reputation for being a reliable American manufacturer and supplier of high-quality bags and films for commercial and industrial use. Side weld bags are just one of the many options available to you. 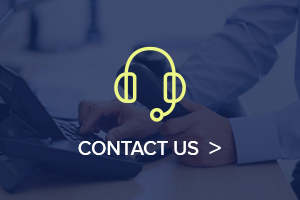 Let us know about your requirements and we will provide packaging materials and bundling wrap specifically designed for your application. 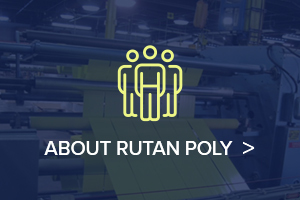 If you need a competitive domestic supplier of side weld bags, look no further than Rutan Poly, give us a call today at 800-872-1474.